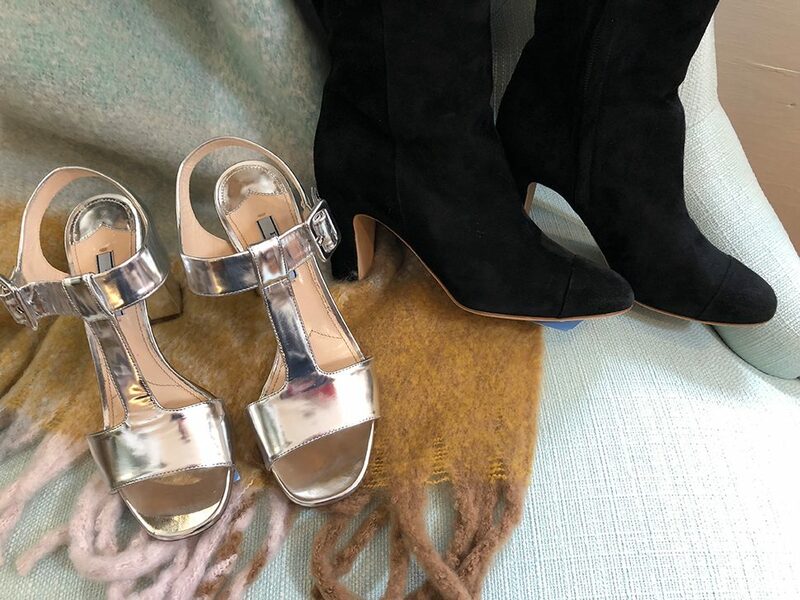 I browsed the boutiques of Guilford in advance of Girls' Night Out and here's my wishlist. 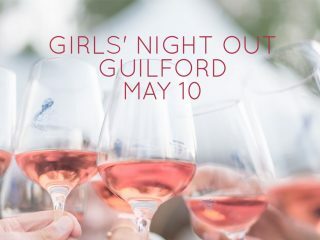 A Spring Girls’ Night Out in Guilford! 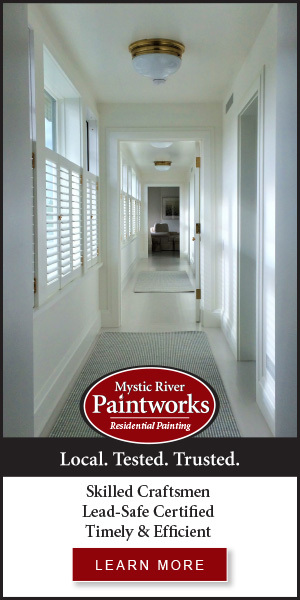 Just in time for Mother’s Day, we’re heading back to Guilford for a Girls’ Night Out. Let’s celebrate OURSELVES and enjoy a 1/2 price glass of wine and 20% off in all the participating boutiques. 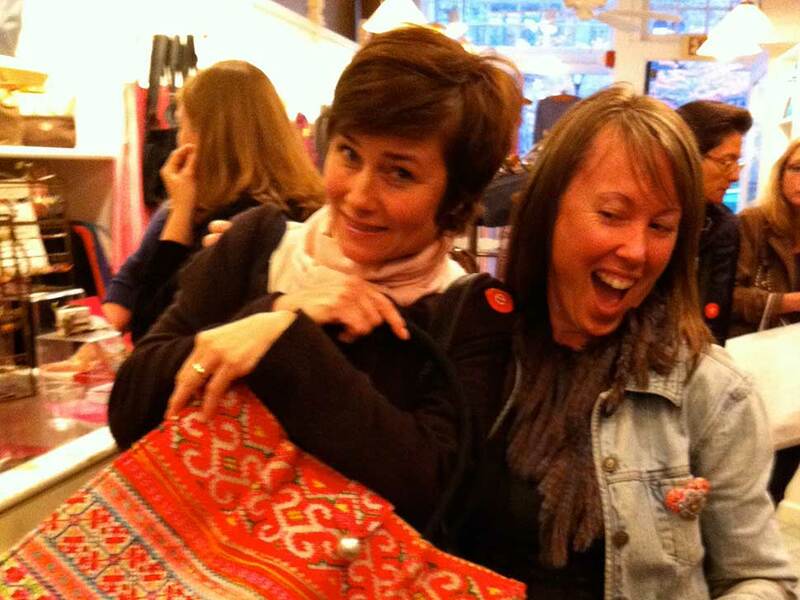 Hope you'll join us for another The E List Girls' Night Out on November 21st in Guilford.